– so I`m inspired by the gang in and around http://nfmemes.blogspot.se/ where the focus and love this week is Nature and light. 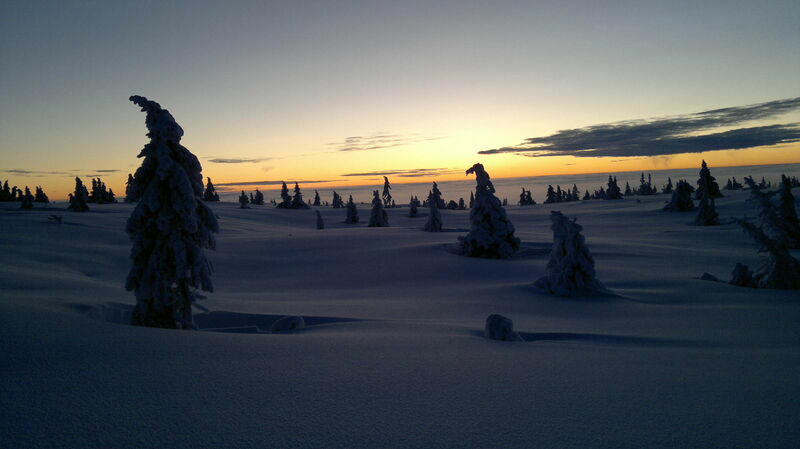 I shot my pic ower on Sjusjøen, above Lillehammer, Norway. One nice, cold (again) Norwegian day on cross country skiis, and my Canon went flat on battery, but the Nokia did the job… The rest from the nature and light group is here.